four bedroom apartment all rooms with toilet and bathroom with wifi, dstv, television in all room and fan and a furnish kitchen and a swimming pool in a secure area. 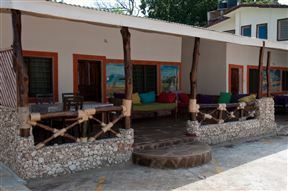 Distant Relatives Ecolodge and Backpackers, Kilifi Best Price Promise! 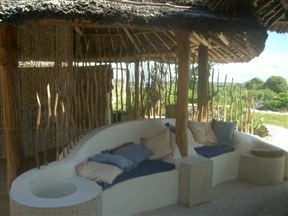 Little Gem Cottage, Watamu Best Price Promise! Little Gem Cottage, like it&apos;s sister Bijou Cottage, is a two-bedroom self-contained guest house located on a beach plot, only a few metres from the Watamu Marine Park and Indian Ocean. The swimming pool is shared with Bijou the owners in the main house. 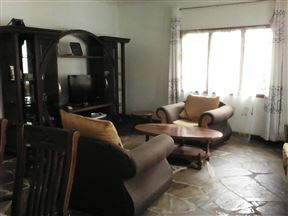 African Pearl Hotel, Malindi Best Price Promise! African Pearl Hotel is situated in the beautiful coastal town of Malindi in Kenya, only a few hundred metres from the magnificent beach. The hotel creates a home-from-home feeling and offers great value for money. When you think of Kenyan hospitality, think African Pearl Hotel. The Ritchie House is a large Arab-style double-storey home situated on the Marine Park Beachfront of Kenya. This peaceful retreat offers comfortable self-catering accommodation ideal for a family of 10. 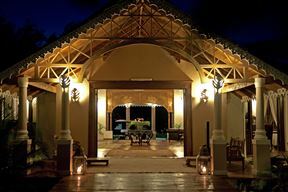 Situated on a pristine stretch of Kenya&apos;s Indian Ocean beachfront, Manfriday&apos;s Mida Cove offers individually designed beach villas. Our mission is to make your vacation as unique as you are, by giving you control over your experience. Ocean Beach Resort and Spa, Malindi Best Price Promise! Ocean Beach Resort is a superior deluxe five star hotel that takes hospitality back to its essence with its unique tropical early 20th century style with wooden roofs and elegant wooden floors. 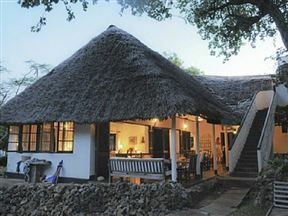 It is situated in the sand dunes beach, 2 kilometres north of Malindi Township. Luna House, Malindi Best Price Promise! 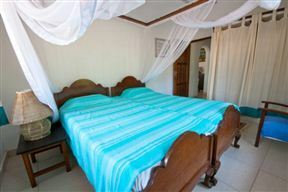 Luna House offers bed and breakfast accommodation and is located in Malindi, ideal for small groups. 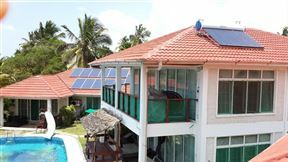 Xanadu Beach Villa, Kikambala Best Price Promise! Xanadu Beach Villa is set on the beachfront overlooking the white sands of the north coast of Kenya, a wide expanse of the Indian Ocean, and an offshore reef. Medina Palms is an inspired destination created to redefine your ultimate holiday experience. This exclusive destination enjoys a beachfront setting on the powder white sands and crystal clear waters of one of the world’s top 10 beaches on the Indian Ocean.